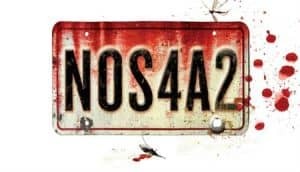 NOS4A2 TV Series Announced by AMC | Nerd Much? AMC has announced that they have a new supernatural horror series headed our way. Titled NOS4A2 (pronounced Nosferatu) just like the book it originated from, the source material has quite the pedigree behind it. The story comes to us originally from the 2013 novel written by Joe Hill. Hill has the supernatural and horror genres almost literally in his blood. His father, Stephen King, could be considered the face of the genre. Hill will serve as executive producer on the series. He’s joined by Jami O’Brien who will serve as the series’ showrunner. O’Brien has worked with AMC previously on both Fear the Walking Dead and Hell on Wheels. The project is being developed at AMC in association with Tornante Television. Co-President of Tornante, Lauren Corrao, will act as executive producer as well. 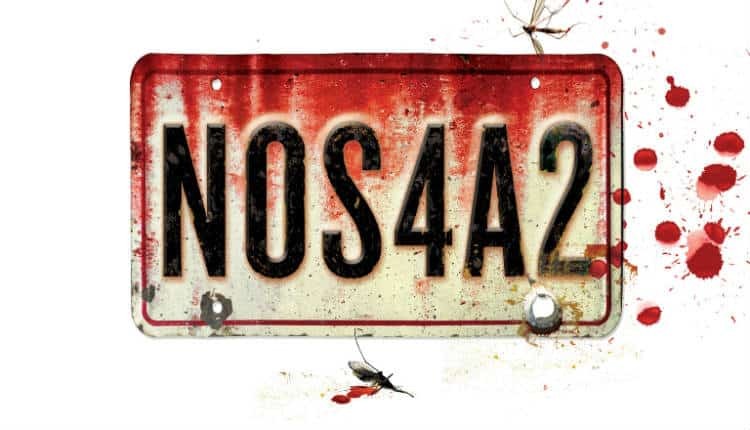 NOS4A2 earned numerous accolades upon release and won the 2013 Bram Stoker Award for Best Novel. It even had a comic book tie-in miniseries produced by IDW Publishing which featured characters from the original novel. The project was initially announced in December 2015 as a miniseries in development for AMC. Since then, AMC fast tracked it as part of their “scripts-to-series” development model. AMC is saying the series will premiere with 10 episodes in 2019, so it sounds as though the show has since developed into more than just a miniseries.